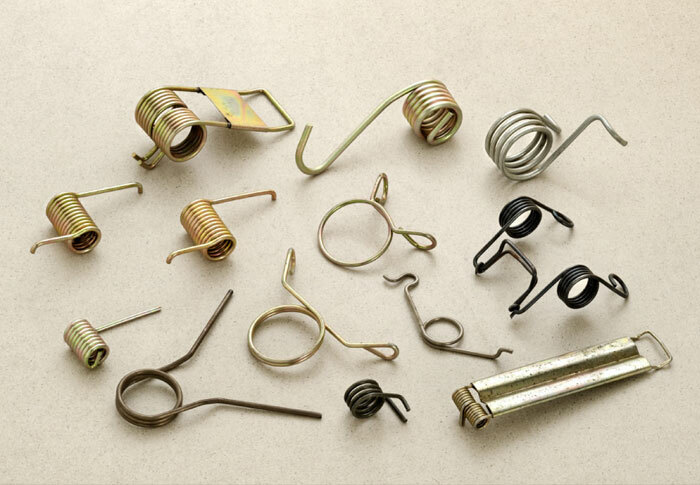 Helical torsion springs differ from both compression and extension springs in both method of load application and mode of operation. 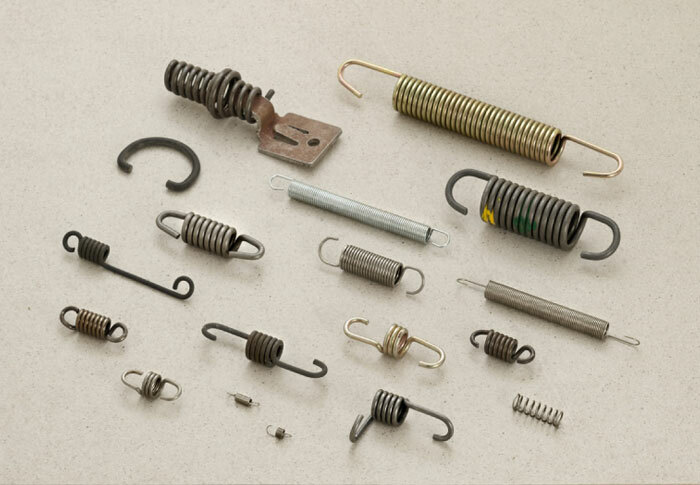 Torsion springs usually have legs and the applied load is usually on the leg at a distance from the centre of the spring. 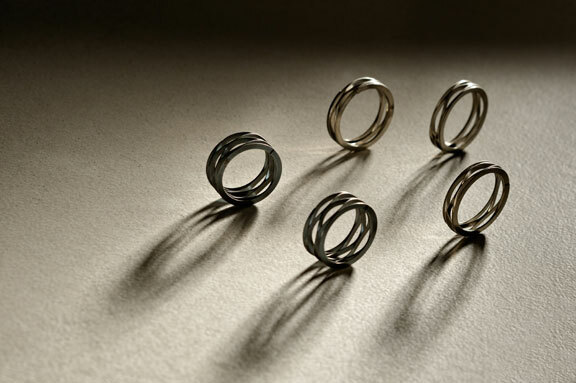 These springs exert a force (torque) in a circular arc, and the arms rotate about the central axis. 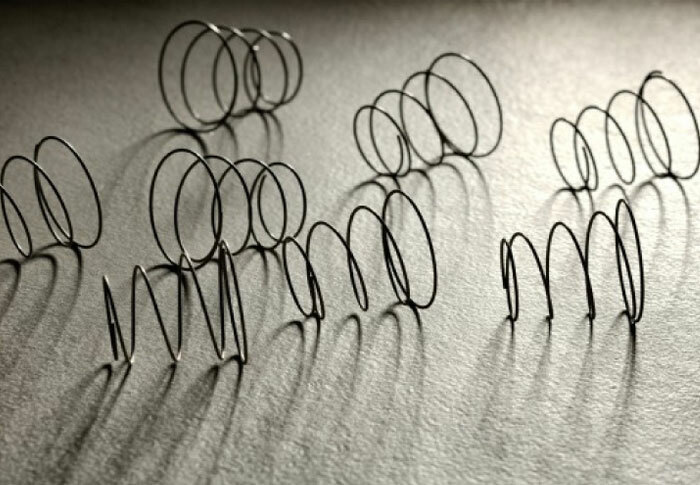 The body coils are stressed in bending and not in torsion. 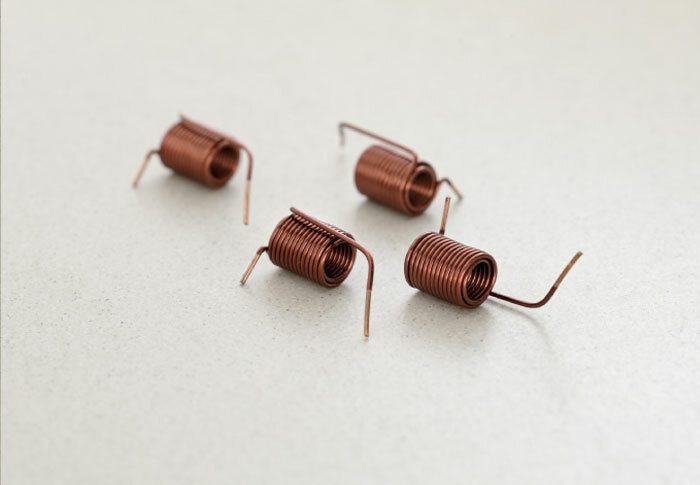 It is the body of the spring that does most of the work in a torsion spring, and in order to transmit the required load or torque to the spring body, it is usually necessary for the spring to have legs, which deflect by a relatively small, but not negligible amount. 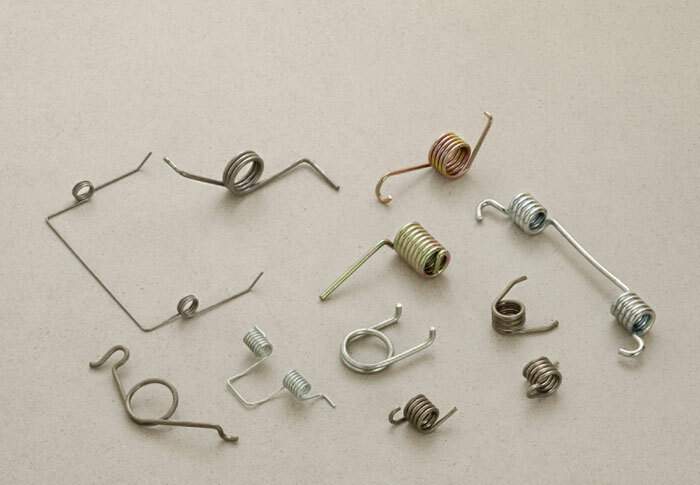 Torsion springs more commonly are used for automotive applications, electrical components and also by the defense industry. 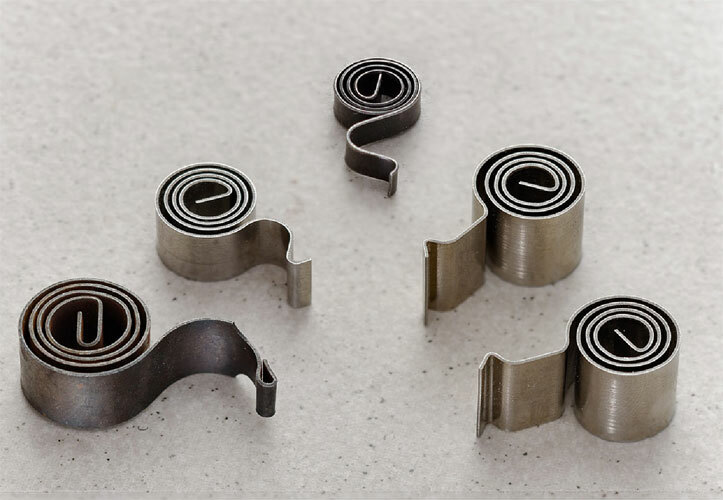 We at RSF use technologically advanced CNC formers to manufacture helical torsion springs. 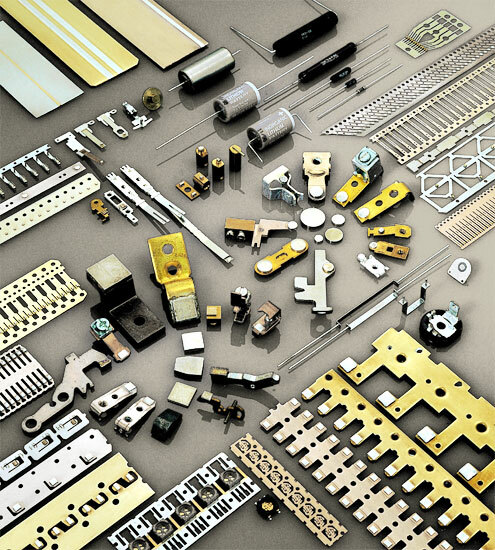 We continue to invest in modern CNC coiling equipment to enable the production of complex designs and leg shapes. 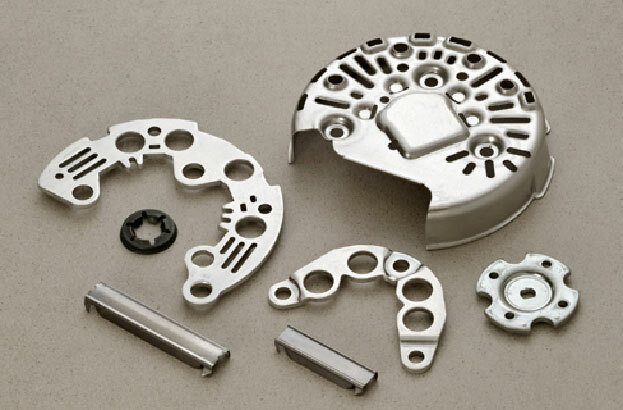 Any finishing required, such as stress relieving, shot peening, surface plating, passivation and painting can be taken care of. 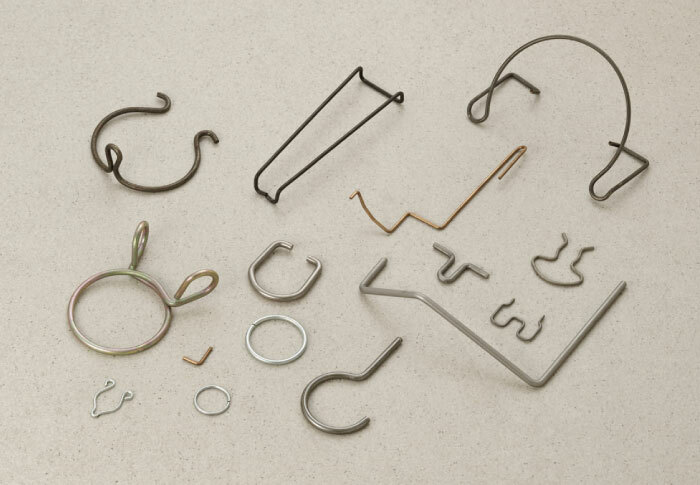 RSF manufactures a wide range of round wire torsion springs ranging between wire diameters of 0.20 to 6.00mm. 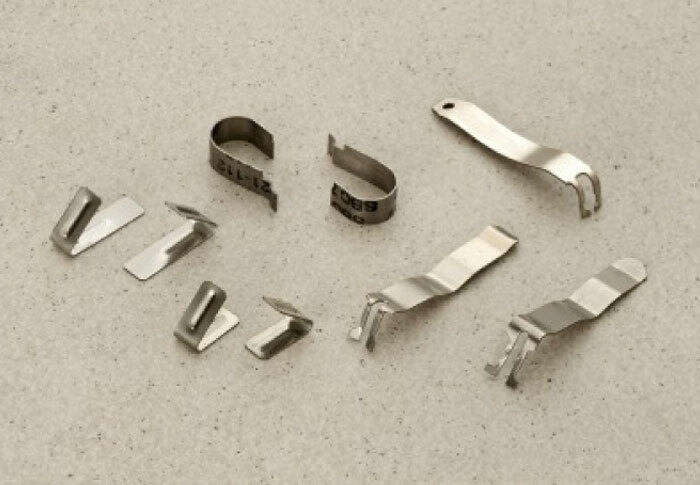 Prototypes for torsion springs can be developed in a short lead time.